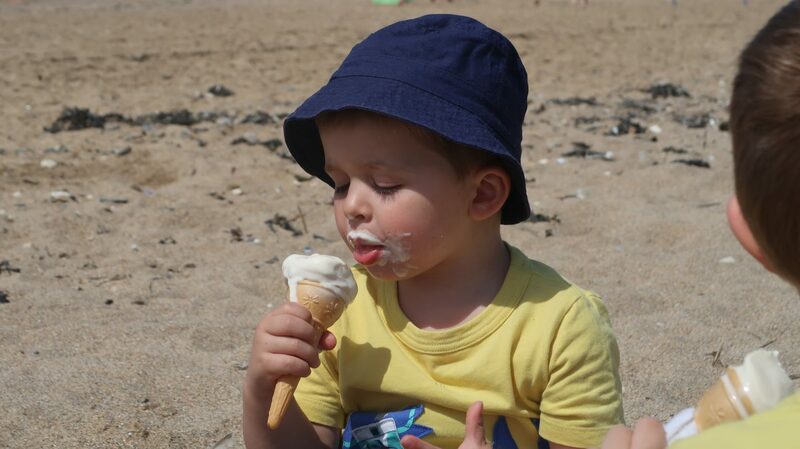 As a child some of my favourites memories were our holidays to Devon in a static caravan – and for Ell, although his family stayed in Cornwall. 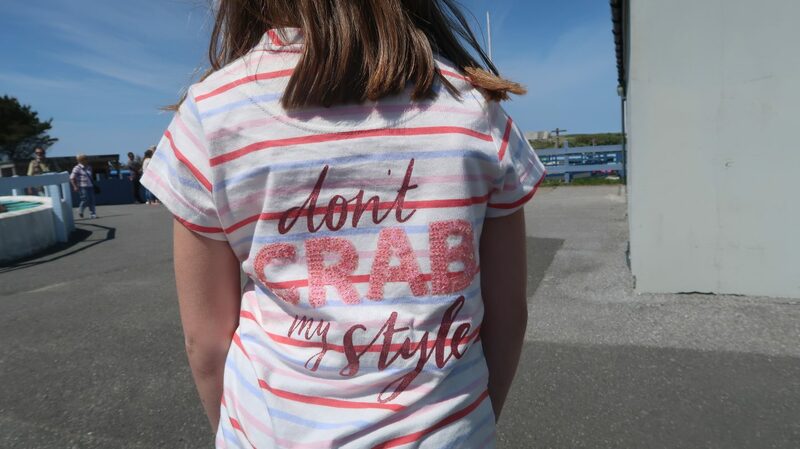 It’s actually a tradition we’ve carried on since having our own children – they love caravan holidays, and they love Cornwall. 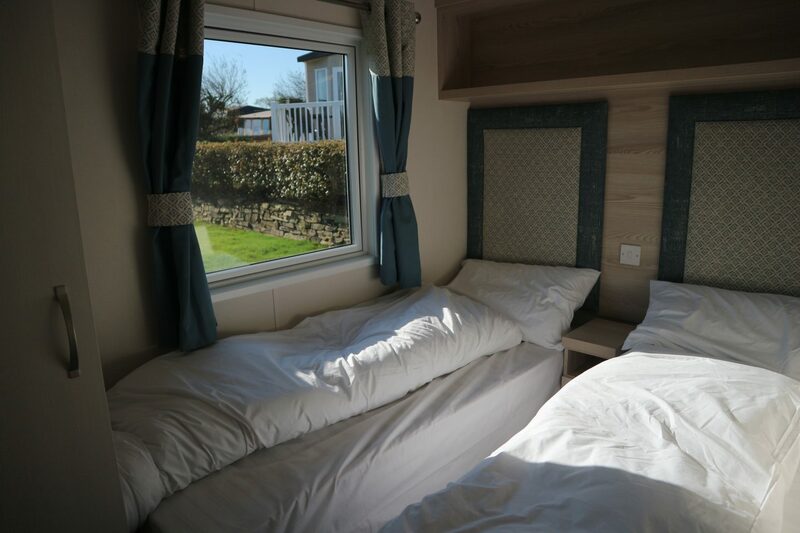 We were so excited to be invited for a weekend stay at Trevornick, Holywell Bay in one of their brand new static caravans. 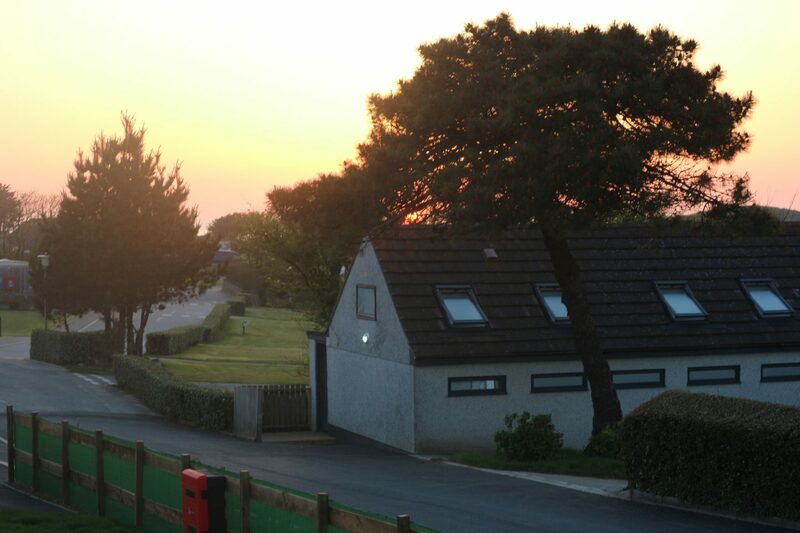 Trevornick is a 5* family owned site 5.5 miles from Newquay, with over 600 camping and touring pitches, 36 fully equipped Eurotents, and from the start of the 2018 season, it now has 26 top of the range static caravans. On first impressions the site was immaculately clean and well spaced out and the staff were very amenable – due to traffic on the motorway our arrival time was two hours later than we thought it would be – and despite reception closing at 6pm, they arranged for us to pick up our keys and info from one of the managers onsite. 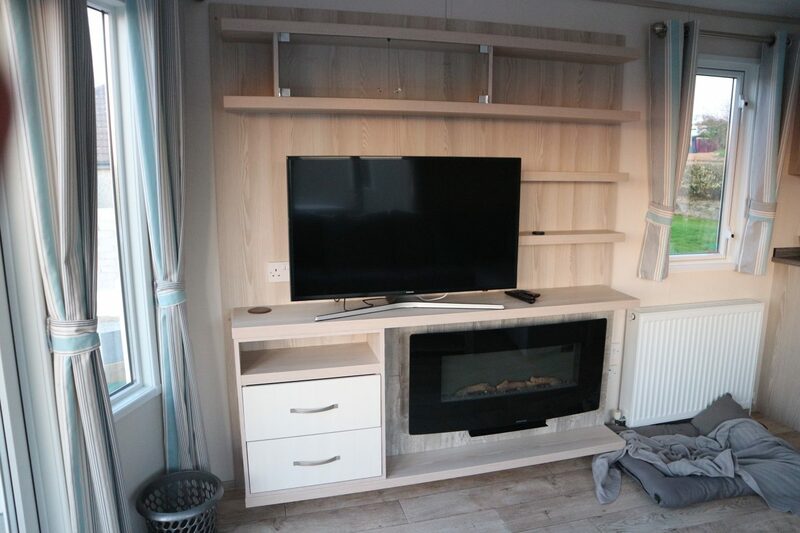 The three bedroom caravan was absolutely gorgeous – it was decorated it lovely grey and blue coastal colours, with fresh white bed linen (a bonus that it is included as it often isn’t in our experience), you do however need to bring your own towels. 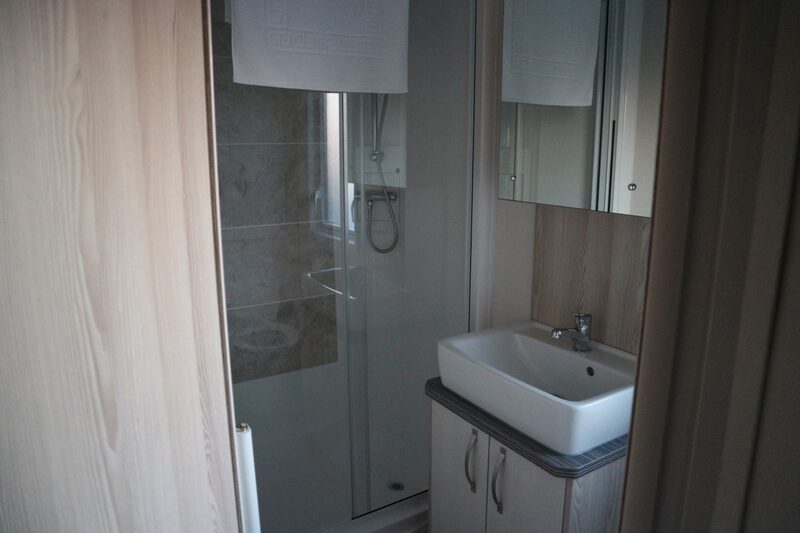 The bathroom had a large walk in shower, and ample storage. 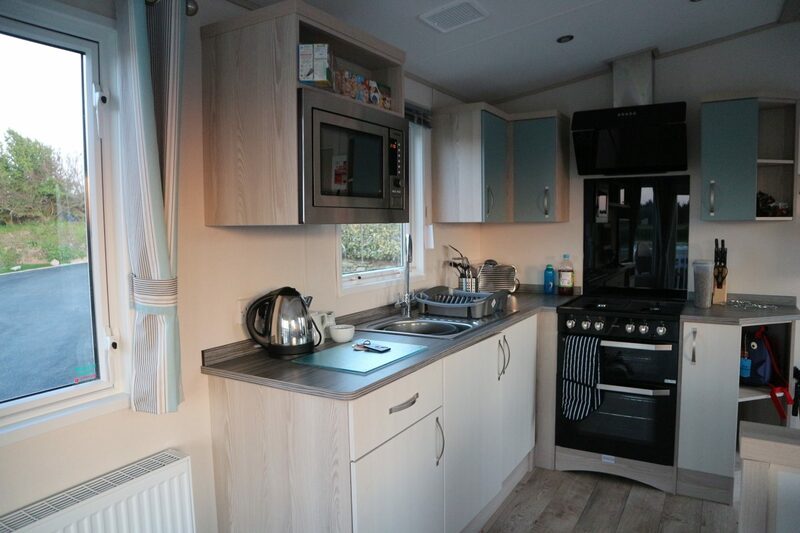 It had a comfortable corner sofa, and well equipped kitchen. 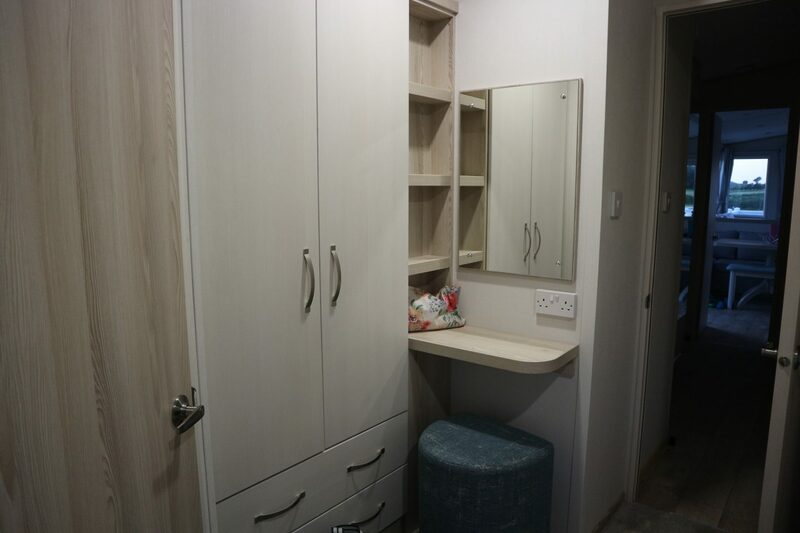 There was plenty of space in the main living area, and although the bedrooms were small they were a good size for a caravan, with the main bedroom boasting a decent sized wardrobe with shelves, a dressing table area and an ensuite. 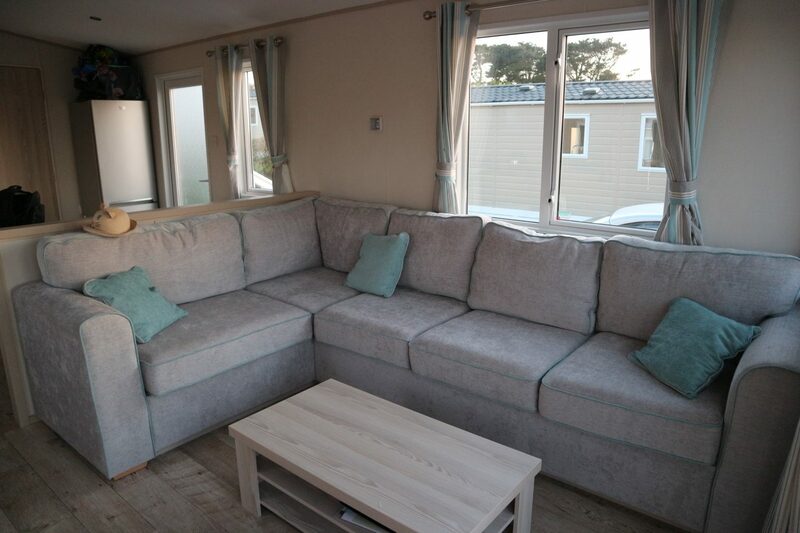 The main living area had Lino wooden effect floors – perfect as it was a dog friendly caravan, which meant we would’ve have been able to mop up after him had it been wet – luckily we had wall to wall sunshine and warm temperatures all weekend. The fridge freezer was plenty big enough to store food for a week – the closest supermarket we found Morrison’s which was less than 15 minutes drive away and sells a huge range of products. 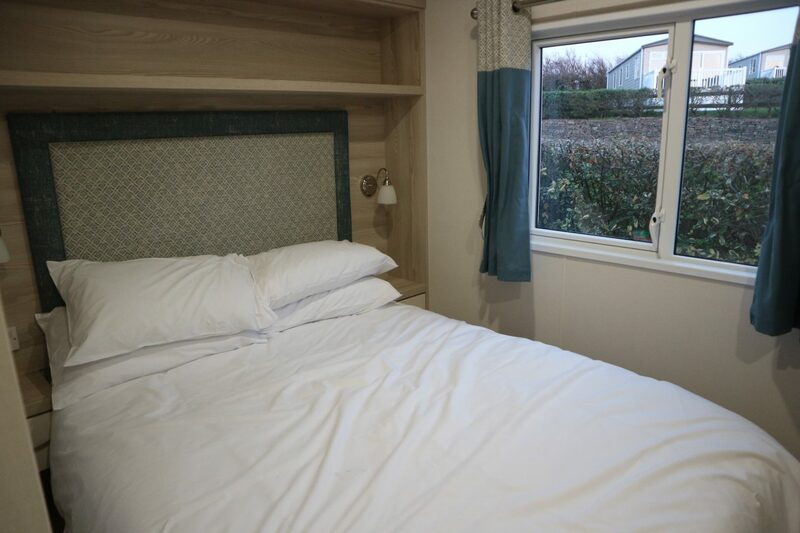 All heating, electric and WiFi is also included in the price – it is worth noting that the WiFi here is amazing – by the far the best we’ve experienced in Cornwall! 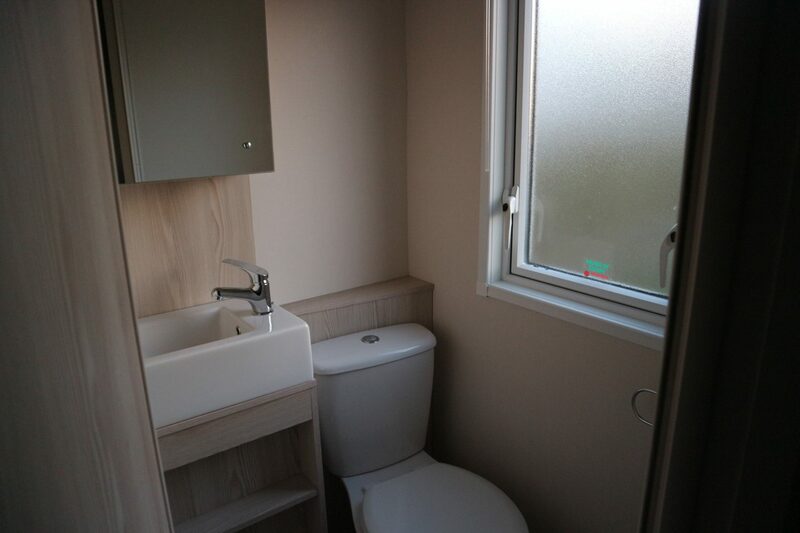 The only thing that would’ve made the caravan better would’ve been to have a small ‘welcome’ pack with some fairy liquid and a washing up cloth – because we arrived late this would’ve been really handy. Otherwise I honestly couldn’t fault the accommodation or facilities at all. 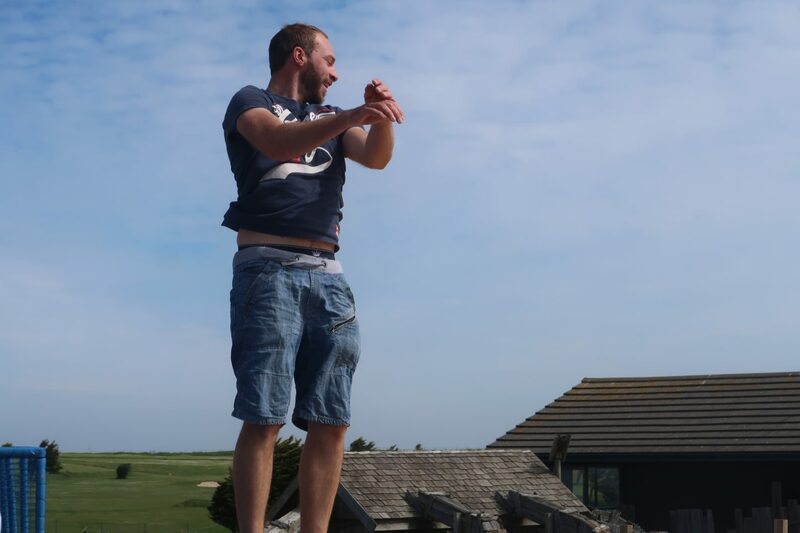 The site is a couple of minutes drive from Holywell Bay, (probably about 15 minutes walk – however with a three year old we decided against it). 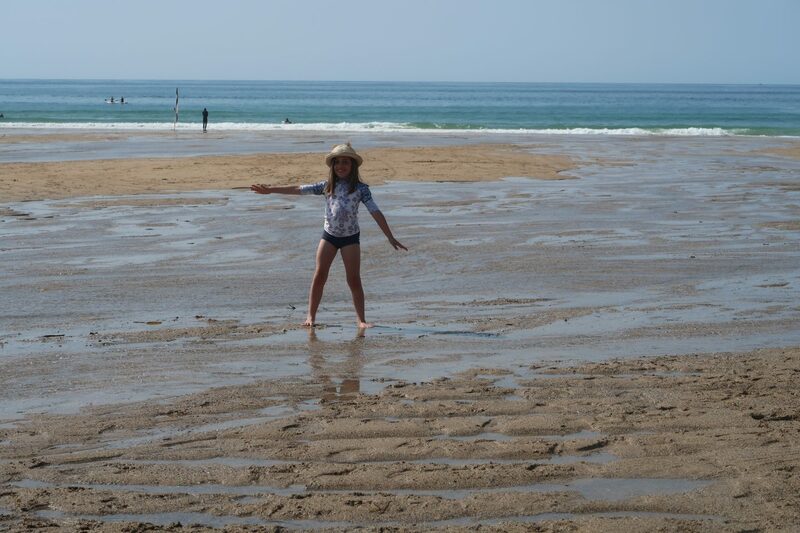 We actually spent the majority of our time on the beach because we had such lovely weather. 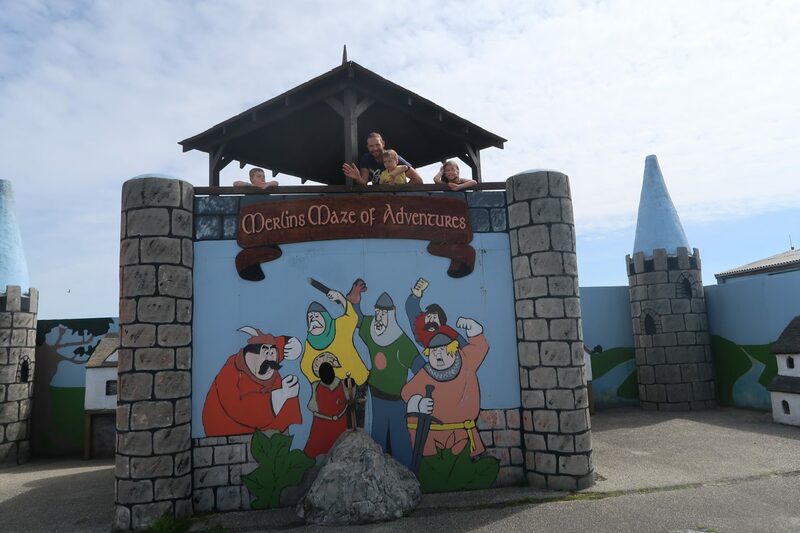 It is also right next to Holywell Bay fun park, which is free entry, although you do have to pay for the rides/activities. 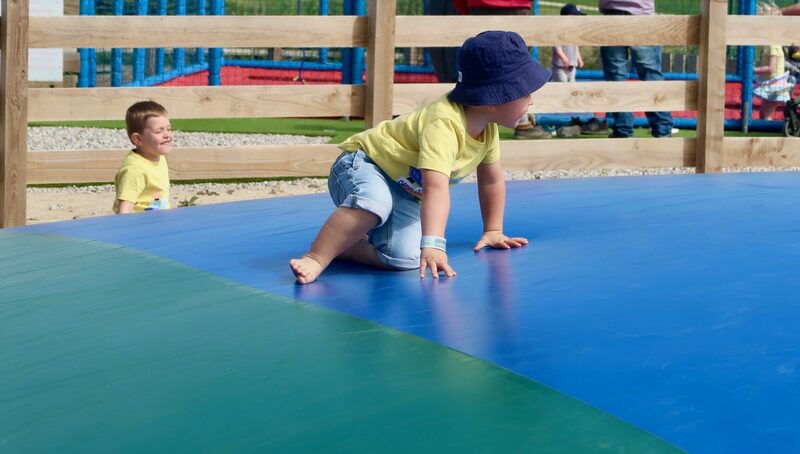 There is everything from giant jumping pillows, to race cars, to a maze – which actually had us lost for a little while. We were kindly gifted all access wrist bands for a day, and the kids enjoyed it. Personally I couldn’t justify the cost otherwise. For the three of them to go on the inflatables area would’ve cost in excess of £10. For a larger family like ours it wouldn’t be cost effective, but the kids definitely had fun. The site also has an 18 hole 3 par golf course, and a 18 hope pitch and put, plus an outdoor pool (unfortunately it was closed when we stayed) Spa, sports field, and Children’s play area. There is also an on-site ‘club’ with evening entertainment – we didn’t actually visit as the kids were so exhausted by bedtime (in the school holidays we would definitely have made use of it). The site also features its own fishing ponds. We did find that staying out of peak season meant a few things were closed, such as the pool, and on our first morning the shop wasn’t open for a while (hence our finding of Morrisons). There is also two on site eateries, Woodys Bar and Grill and Fodders Restaurant which again was closed as it was out of season. We did have a voucher gifted to us for a meal at Woodys and so we went for lunch on a Sunday. 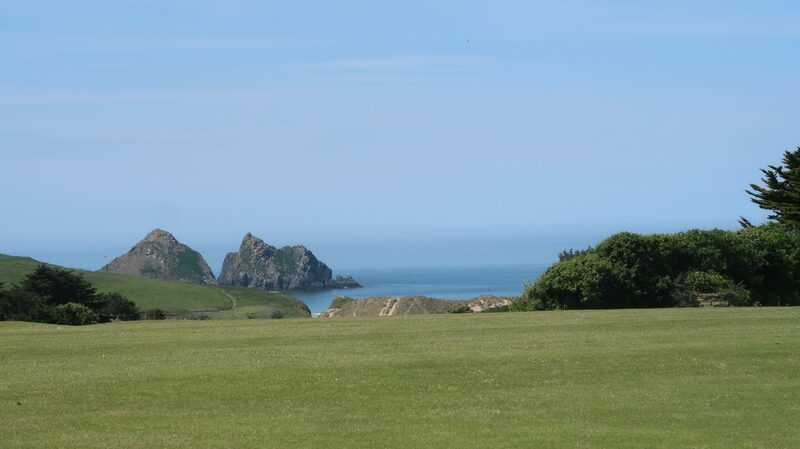 It had beautiful views over the golf course and over Holywell Bay and Gull Rock. As it was next to the golf course the majority of people in there had obviously stopped in for some food whilst playing. They had a simple menu which suited us and the kids down to the ground (hello fussy eaters). 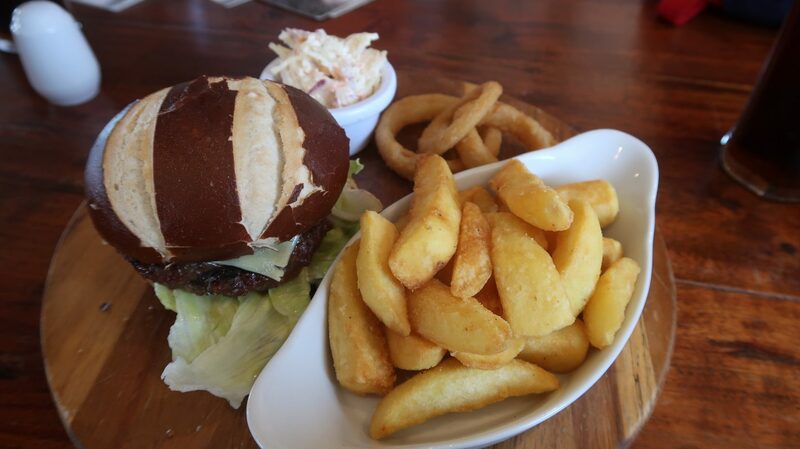 I had a beef burger and Ell had a chicken burger, both which were accompanied by chunky chips, onion rings and scrummy homemade coleslaw. Although we had a voucher, the price of an adult main meal was around £9.75 which for the portion size was incredibly good value. 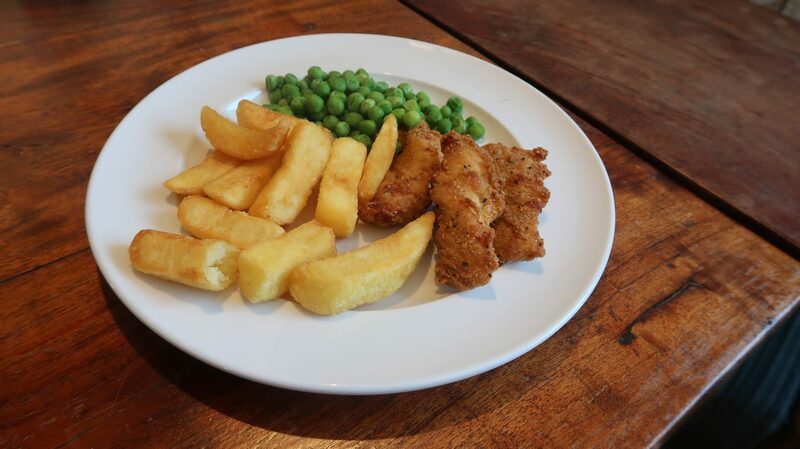 The kids enjoyed their chicken strips, chips and peas too. As the voucher was for a family of four, we did pay for one of the kids meals, which for around £6 for a meal and a soft drink was great value for money. Woodys was clean and the staff were polite – plus they were showing the Royal Wedding on the big screen tv, so I was more than happy. 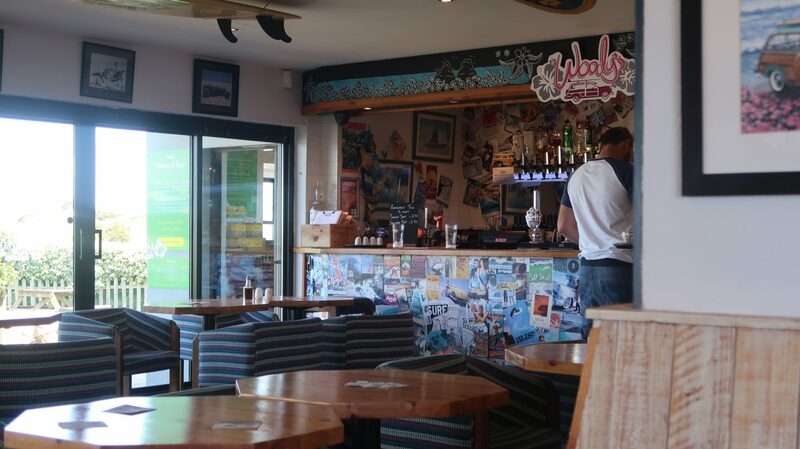 There is plenty to do around the local area too – you are not far from Newquay, but most of the lovely little Cornish towns such as St Ives are within a doable driving distance. 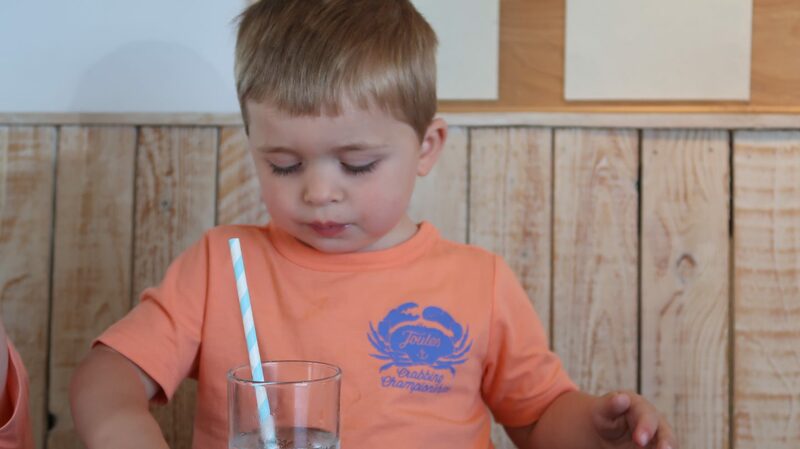 We visited beautiful Padstow on our way home – we highly recommend Rick Steins Fish and Chips. You are also not far from the Eden Project and many of the other lovely attractions Cornwall has to offer. So in summary, what did we think. 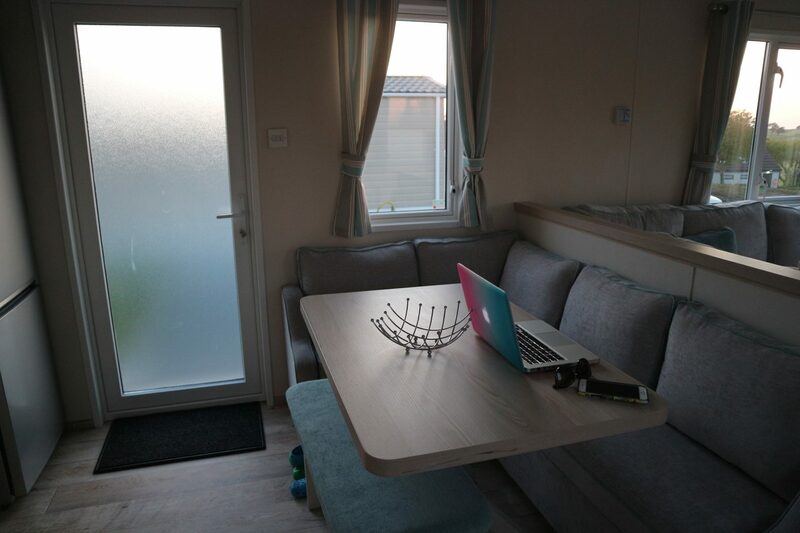 We loved the site, the caravan and the area, but we definitely didn’t have enough time to fit in everything we wanted to do – in other words we will definitely be back. 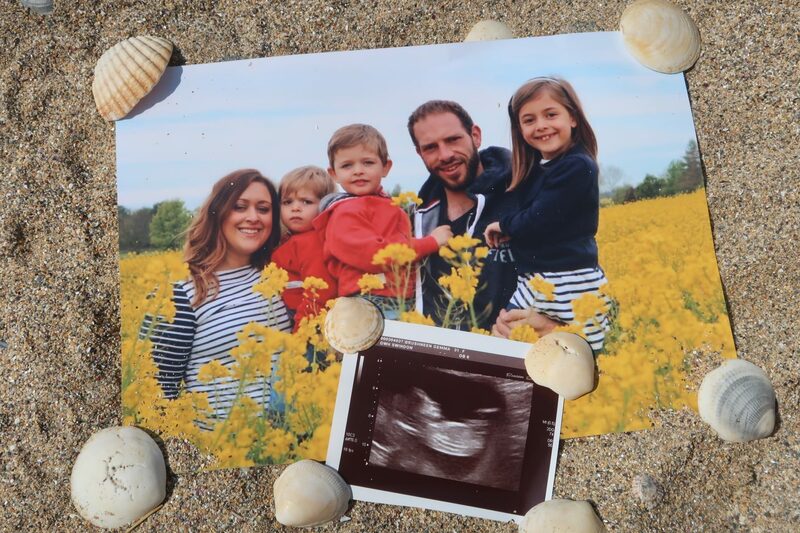 We also filmed our pregnancy announcement on Holywell Bay beach whilst we were there (you can watch it here) and so this little holiday will always be a special memory for us. Thankyou so much for having us Trevornick! 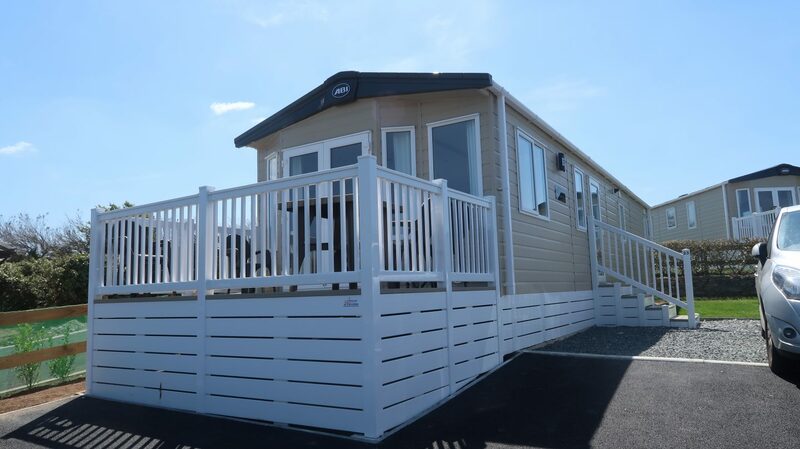 Disclaimer: We were kindly gifted a 3 night stay in an entry range static caravan at Trevornick, with complimentary vouchers for a meal at Woodys Bar and Grill, a golf and fishing pass and an all access pass for Holywell Bay fun park, in exchange for this review. All photographs and opinions are as always my own. You can find out more about Trevornick here.